At over 15,000 sqft and featuring some spectacular automobiles, the Wawanesa Exotics Vault continues to be one of our most popular attractions. Jaw-dropping cars from Maserati, Aston Martin, Ferrari, McLaren, Lamborghini and more are expected to be on display (click through the slide show below for a sample of vehicles on display at last year’s show). These finely crafted automobiles are provided by Ferrari/Maserati of San Diego and Aston Martin San Diego, as well as private owners. Note: Manufacturer participation, vehicles and features subject to change without notice. 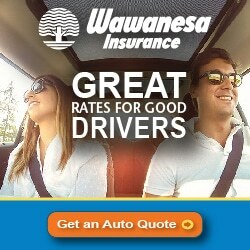 Wawanesa has been around since 1896, so we know what’s important when you need insurance for your car, home or belongings. At the top of the list: customer service. Wawanesa is proud to have been recognized for our award-winning service over the years. We know you appreciate high quality service and products. 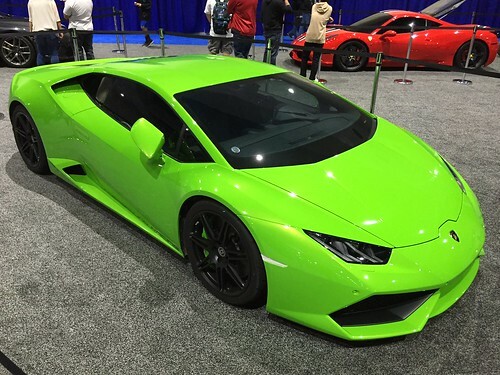 Come see us at the Wawanesa Exotics Vault at the 2018 San Diego Auto Show, where you’ll appreciate some of the most stunning cars in the world. Then get a free quote, enter our prize drawing, and let us dazzle you with our award-winning service and affordable rates.